Pokemon figure Takara Tomy Monster Collection MONCOLLE hyper size HP series Xerneas ゼルネアス. Changable legs angle. 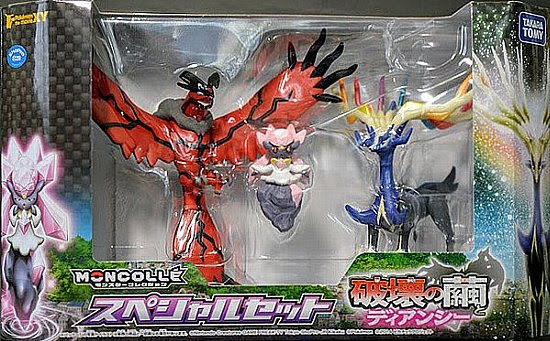 Horns metallic version in 2014 Diancie movie set. 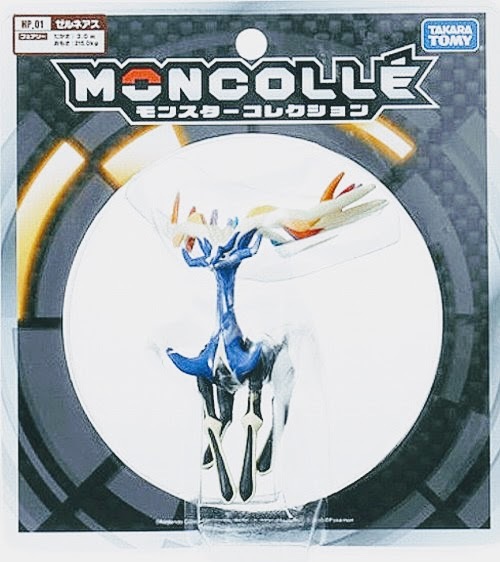 Xerneas in YJ Auction ?